Statistics about what times of day are the most hazardous for teen drivers have been very consistent for years: the hours after school lets out show a sharp spike from the 9AM to 3PM period; more crashes happen at night than during the day; and the three hour period when the most crashes happen is 9PM to Midnight. Only one state that I am aware of, North Carolina, sets its curfew for teen drives at 9PM, a few are at 10 PM, a few at 11PM, and many at midnight (and of course some states still have no curfew at all for young drivers). 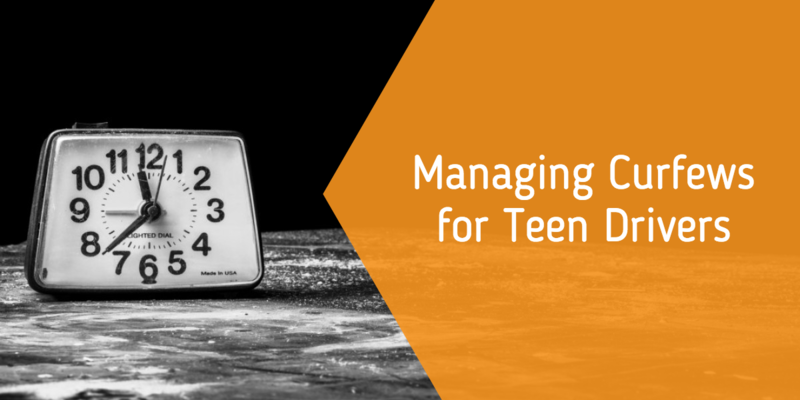 In 2008, when Connecticut’s Safe Teen Driving Task Force was debating a change to its then-midnight curfew, we eventually narrowed our choices to 10PM or 11PM. Our state’s law then, and today, provided for exceptions from the curfew, for employment, school-related activities, religious observances, health related trips, volunteer public safety service (such a volunteer firefighters), and participants in “safe rides” programs. Still, our committee ended up needing to vote on the matter because we could not reach consensus. A high school principal was the biggest opponent of 10 PM, arguing that it was not realistic because high school activities regularly go past 10PM. We decided on 10PM by a single vote. 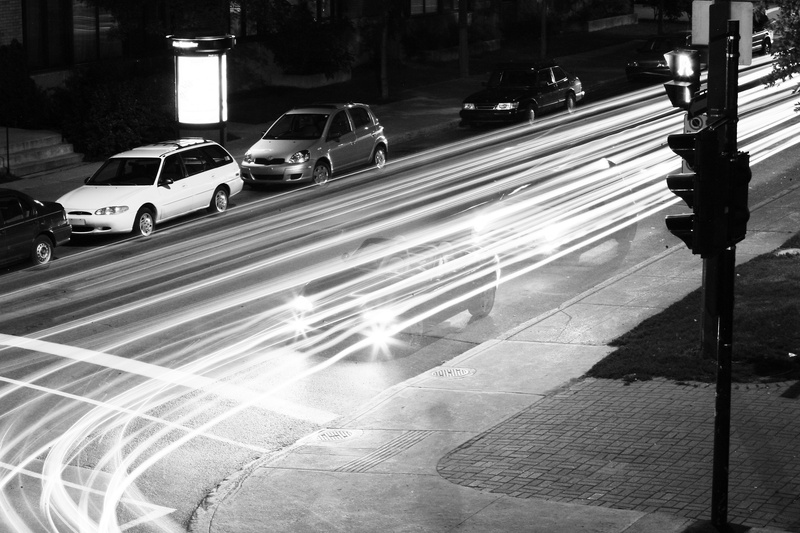 That 2008 vote of the Connecticut Task Force, picking 11PM over 10PM, has continued to bother me, for this reason: faced with the undeniable dangers of night driving for teens, we should in every case set an early time – 10 PM is realistic I think, though 9 PM is even more defensible — as a default time, and then allow exceptions from there. This recommendation is based on the difference between purposeful and recreational driving (aka joyriding). If the curfew is 9PM or 10PM, this gets the “recreational” drivers and joyriders off the road, and the only ones who should be on the road after that are those who have a reason — one of the curfew exceptions – to be on the road. These teens are more likely to arrive home safely, because the folks at their school or job and their parents or guardians at home know when they are expected to leave, when they are expected home, and the route they should be taking. So, parents, when it comes to curfews, whether under state law, in a teen driving agreement, or for a specific situation with your teen driver, err on the side of early. Better to let teens invoke the exemptions than have teens out on the road without consequence during what we know are the most dangerous hours of the day for them as drivers. Our FREE Parent's Guide to Driver's Education covers setting a curfew, creating house rules, and must-know teen driver restrictions. Download it FREE!